Following the release and the success of The Witcher 3, many have been asking for a remake of the first entry in the series. While CDPR has yet to listen to requests, as far as we know, someone else is giving players a taste of an updated The Witcher 1. A new The Witcher 3 mod developed by erxv in around 2 months of actual work in collaboration with other talented modders has been released recently, introducing a playable The Witcher 1 prologue to the game. Missed the Anniversary but, didn’t want to rush. Hope you guys enjoy! All scenes (except for the obvious video ones) were made entirely by using the w2scene encoder and the Storyboard UI (SBUI) (extra editing by hand to the generated .yml in notepad++ for every single scene and additional mod editor editing for a handful of scenes). Needless to say, this mod looks impressive, despite some issues here and there, so make sure to check it out if you want to experience a more modern take of the first few minutes of the original game. 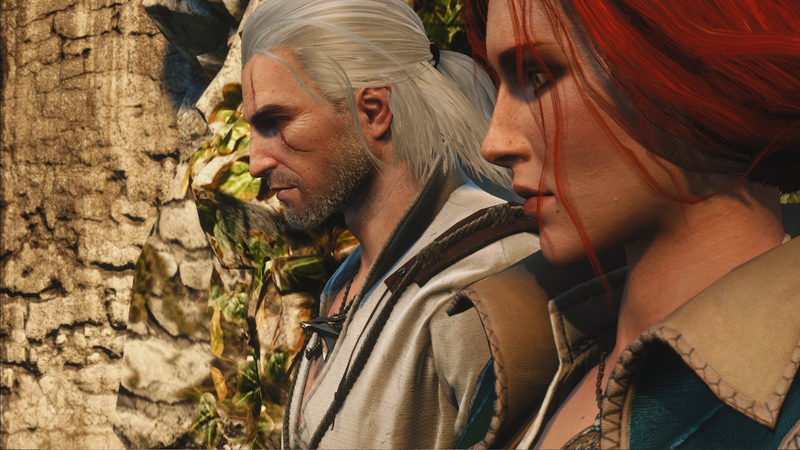 The Witcher 3 is now out on PC, PlayStation 4 and Xbox One. The Game of the Year Edition also includes the Hearts of Stone and Blood And Wine expansions.